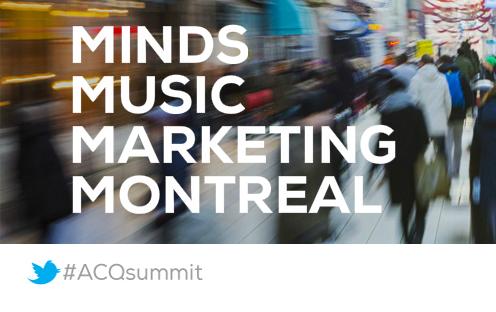 Digital Marketing leaders from across the world will join together in Montreal at the Acquisio Summit to discuss innovative campaign management strategies and tools. 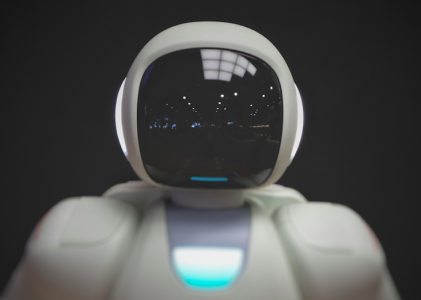 Marc Poirier predicted that 100% of the campaign process would be automated in the near future, and while we’re not there yet, we want to help you learn about all the different areas where automation can really kick your campaign performance into hyper-drive, even those you may not be familiar with. One of the areas you may not be familiar with is Ad Creative. No, you can’t necessarily automate the process of writing ads unless you want to sound like a robot, but there is a unique solution available that brings together a team of thousands of writers, and automates to ad creation and testing process at scale. As a preview to the upcoming “Guide to the Best Marketing Automation Solutions” resource (available in print at theAcquisio Summit and online shortly aferwards), we will look at combining human creativity with powerful machine learning, via Boost Media. 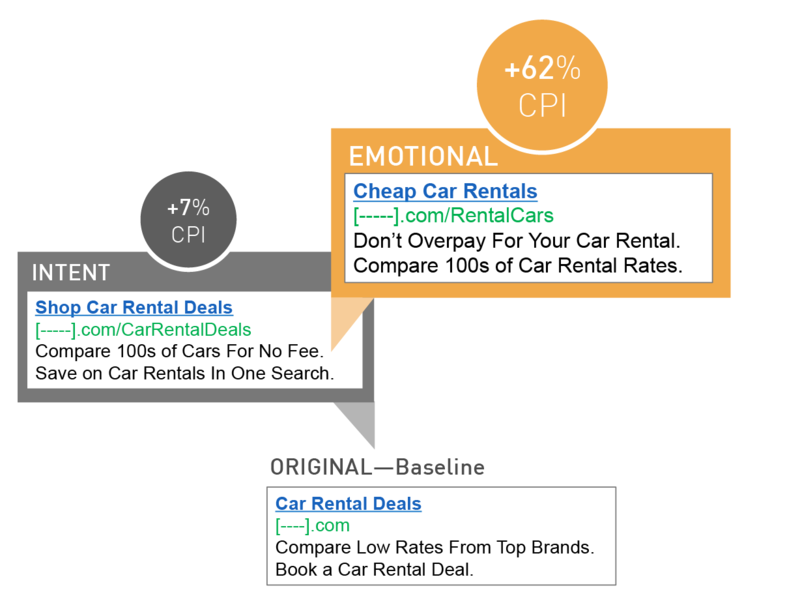 Writing and optimizing ad copy is a challenge for many marketers due to scale, constrained resources, and lack of insight into what drives ROI. However, Boost Media has figured out an innovative way to bring automation to ad copy creation, by combining the best of both humans and machines. Rob Lenderman, Co-Founder and COO at Boost Media explains. Customers today have higher expectations than ever before and seek a more personal connection in the way they gather information. As marketers, this means you need to be more sophisticated and disciplined in how you reach your audience. Templates and formulaic approaches fail to motivate the customer to engage in a meaningful way with your brand. Ad creative that tells a story and connects with the emotion of the customer is more likely to increase conversions. 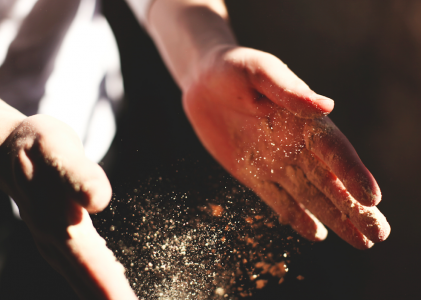 Consider this fact: ads written by people perform 62% better than ads generated by templates. Humans respond to creative with emotional messaging, which can only be achieved by having a real person write your ad creative. While humans will never match the power of algorithms and computers in data processing, these would mean nothing if it weren’t for human insight. That’s why we’ve built a sophisticated platform that combines the two. Boost Media brings together an automated insight and analysis SaaS platform with the largest curated creative marketplace of writers and designers, all focused on improving the creative layer of digital marketing. Human Creativity: A global marketplace of expert writers and designers that we call the Boost Creative Network deliver original and compelling ads for advertisers. Powerful Machine Learning: A powerful cloud-based, SaaS platform monitors, tests and measures campaign performance 24/7. How can marketers stand out from the competition when everyone takes the same template- based approach? As the main differentiating factor between your ad and your competitor’s, creative should be the most important part of your campaigns. Creative optimization remains the last mile of the digital marketing cloud and Boost Media provides the tools and marketplace to improve customer engagement. Optimizing ad creative with Boost Media allows digital marketers to make a more personalized, one-to-one connection with customers, optimize marketing messaging strategies, and increase campaign profitability. 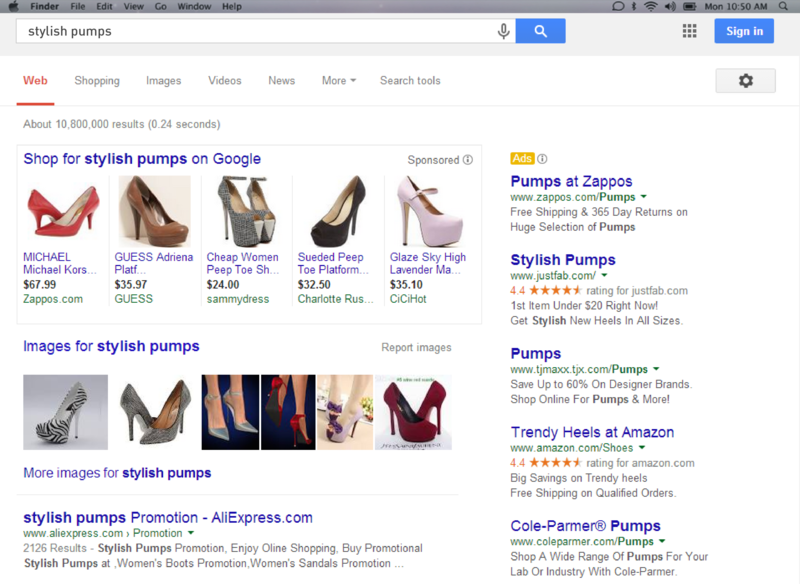 A search engine results page for “stylish pumps” is crowded with lookalike ads. As marketers quickly are realizing the huge opportunity in rich, personalized creative, Boost Media has been at the forefront of this wave. We believe Creative is truly the last frontier of optimization. By marrying the best in campaign management technologies with Boost Media, the leading creative optimization platform, marketers will be able to achieve something extraordinary: an end-to-end solution for digital marketing optimization. Create emotionally engaging ads with diverse and scalable creative sourcing from a marketplace of expert writers and designers. Automate ad creative testing at scale to leverage insights and have faster reaction times to the market. Stand out on the crowded search results page by differentiating and improving the creative messaging. Our platform monitors and reports issues and opportunities in the creative layer across all of your ad groups 24/7. Leverage powerful reporting tools to gain valuable insight into what’s working with your creative messaging and learn suggestions for what you should be doing next. Focusing on optimization increases consumer engagement, thereby increasing revenue and generating more conversions. With over 1,000 experienced writers and designers in the Boost Marketplace, Boost Media can provide the scale and fast reaction time to meet the most demanding digital campaigns. Marketers can gain peace of mind from a system designed to monitor and report issues and opportunities in the creative layer. Creative optimization remains the last mile of the digital marketing cloud and Boost Media provides the tools and marketplace to improve consumer engagement. To read the full story, get your hands on a copy of the “Guide to the Best Marketing Automation Solutions” at the Summit, or hang tight until the full ebook is released.